Directions: Marina Dr. To David St. To Dupont Dr.
Have you dreamed of living by the ocean with stunning water views? 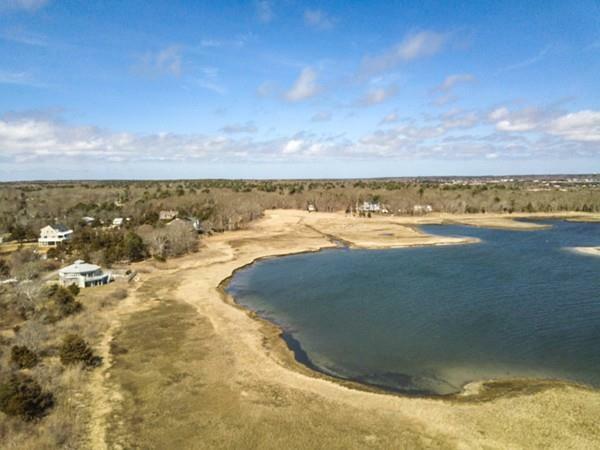 Its your turn to take advantage of this wonderful lot of land located in the Brandt Island neighborhood, and build your home to fulfill your dreams. This lot is ready for a 4 bedroom home giving you the opportunity to create and design the space to suit your needs best. A respite by the sea... beautifully located within the Town of Mattapoisett! !